Get in the saddle and enjoy the pure joy of mountain biking! For those who want to explore the our hills, without excessive effort, e-mountain bike is the ideal tool. Mountain bikes with pedal assistance offer the possibility to people, who are not very fit, to ride among the hills paths and reach the most enchanting places in the Euganean Hils, that they never have dreamed to reach by bike. 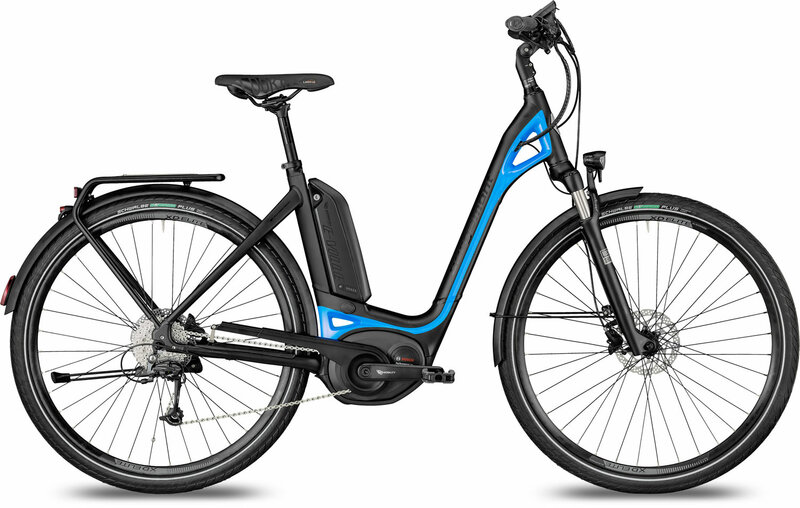 Even for those who are trained and would like to face a longer tour than the “normal tour”, the e-bike is a great help and in addition a guarantee of fun. We offer the possibility to rent the e-bike directly at the hotel during your stay. Excursions by e-mtb are a pleasant way to go on 2 wheels. Few kilometers away from our hotel there are many areas which invite you to immerse yourself in the nature. Ride an e-bike is a funny and healthy way to practice a sport! 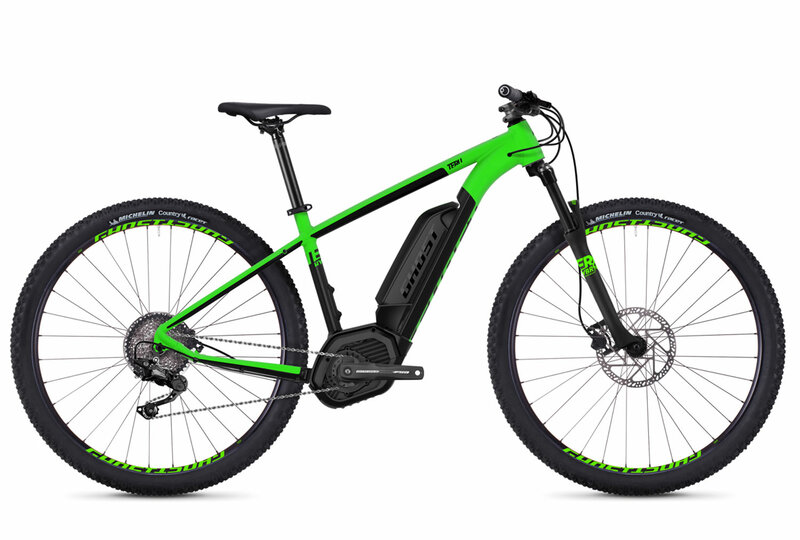 With e-mountain bike you can afford long distances and slopes without any difficulties while enjoying nature and the beautiful landscape. In our 5 stars in Montegrotto Terme you will find model Bergamont CTB E-Ville for the city, or model Ghost Teru for dirty roads! In order to enjoy the entire area there is the E2 Euganean Hills circle path among rivers, lands and pleasant villages. For sport and daring guests there are many paths with different difficult levels.